Welcome alternative music fans to a review of all the best new stuff released this week. Starting out with the Featured 5 single releases this week, we have strong new singles from Blondie, At the Drive In, Seether, Bush, and Spoon. Almost all one-word band names! Of these, Blondie’s new single “My Monster” scores the Song of the Week. We have some ‘dirty’ new album releases, namely from Dirty Projectors and Dirty Heads. Towards the end of the post you’ll have plenty of new music videos and live videos to watch in the respective Youtube playlists. And last but not least, The Weeknd retains Best Song in the World honors. Sound off in the comments section at the end of the post and tell me what you thought was good. 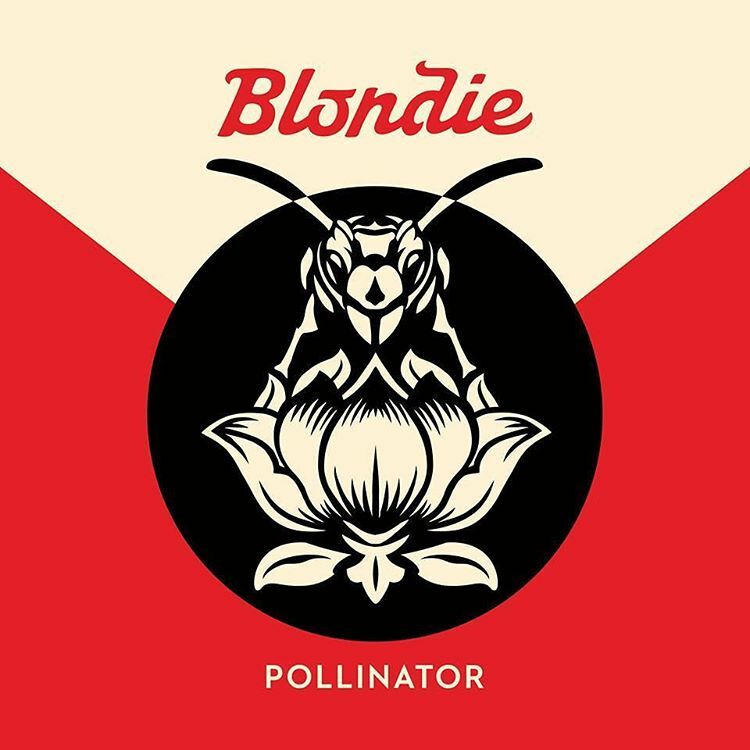 This new single release by Blondie was showcased in the Featured 5 this week but even more so, it’s the best song released this week so it gets the nod as Song of the Week. It comes about 3 weeks after the release of lead single “Fun”. Blondie has been rather productive late in their career with album releases in 2011, 2014, and here in 2017. Blondie’s last release in 2014 was a double album featuring a best-of album and 10th studio album Ghosts of Download. Blondie will be playing a series of shows in April with Cyndi Lauper but unfortunately those shows are all abroad. Let’s up for a Fall tour here in the states! Listen to all the songs chosen as Song of the Week in 2017 in the Spotify player below or in your Spotify app. Songs appear in reverse chronological order by date chosen as Song of the Week (newest songs appear on top). Here are 2 featured album releases this week. Find more new music in the Spotify player below. Listen to all the best new alternative music albums released in 2017 in the Spotify player below or in your Spotify app. Albums appear in reverse chronological order by release date (newest albums appear on top). I keep an eye on all the music videos being released on Youtube. Lately I’ve noticed bands releasing new singles/videos on Youtube even before Spotify or iTunes. If its a great video and/or a highly anticipated song, it will be added to the playlist below. Subscribe, my friend! Raise your hand if you love watching bands perform their new singles on late night shows or other similar platforms. OK, if you raised your hand be sure to follow this feature week to week. Current reigning Best Song of the World is “Starboy” by The Weeknd. For prior songs chosen, visit the BSITW page.